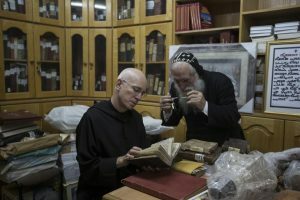 In your kindness please pray for the repose of the soul of Fr. 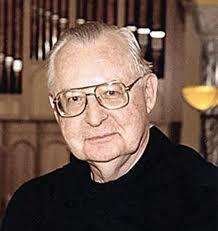 Columba Kelly, OSB, who entered eternal life this evening. Fr. 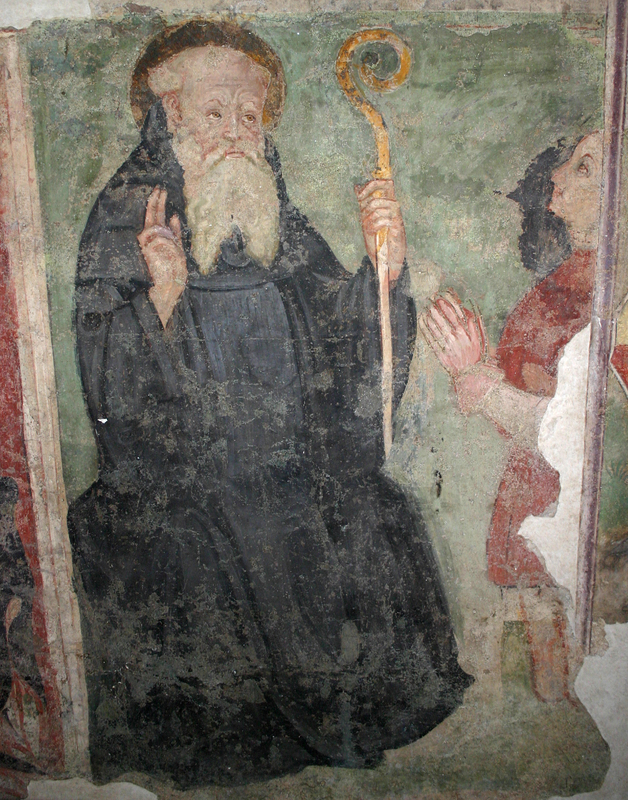 Columba is a monk of Saint Meinrad and renowned liturgical composer. Today was Fr. Columba’s feast day. 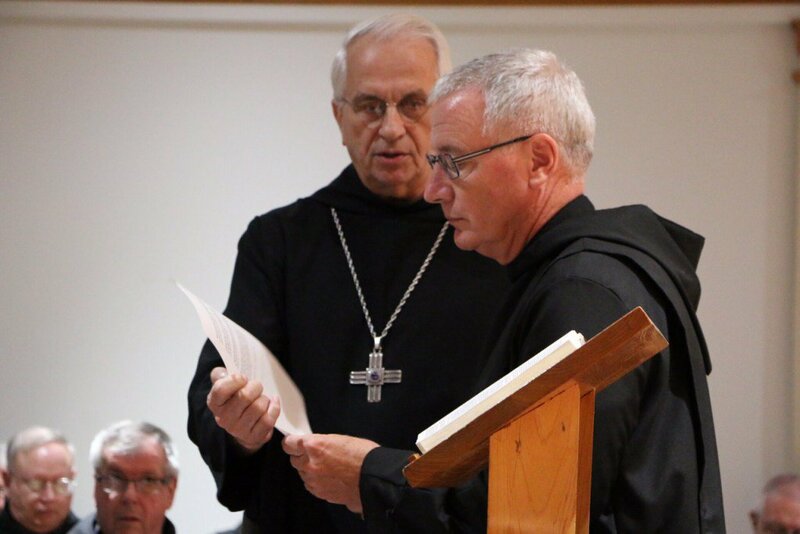 This afternoon the capitulars of Conception Abbey elected Father Benedict Neenan, 67, as their 10th abbot, succeeding Abbot Gregory Polan who was elected abbot primate in September. Until today, Neenan has served as Business Manager of Conception Abbey and Development Director. 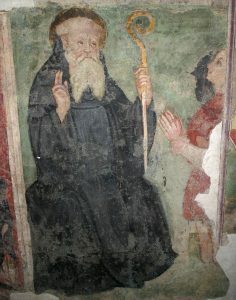 As abbot of the 143 year old community, Benedict will follow the Rule of St Benedict where it is written that “He is believed to hold the place of Christ in the monastery, since he is addressed by a title of Christ, as the Apostle indicates: You have received the spirit of adoption of sons by which we exclaim, abba, father (Rom 8:15).” The abbot of a Benedictine community holds the place of Jesus Christ in the community. As a theological statement we accept this fact by faith. The new Abbot is 28 years ordained priest and a former President/Rector of Conception Seminary (1996-2008). 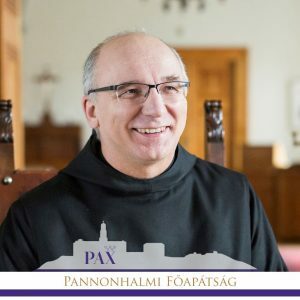 Among the obediences he has served count: a seminary professor of theology and Church history; Prior of Conception Abbey (1990-1993); spiritual director for seminarians and lay people, monastic Vocations Director, and a retreat master in the Abbey Guest Center. He was born in Kansas City, MO. Abbot Benedict is the author of Thomas Verner Moore: Psychiatrist, Educator and Monk. Conception Abbey is a daughter house of the Swiss abbey, Engelberg Abbey, founded in 1873. May Saint Benedict and all Benedictine saints and blesseds richly bless Abbot Benedict and the abbatial community.